OK, I know. I feel off the face of the earth again and I’m probably going to do it again in the next few weeks. 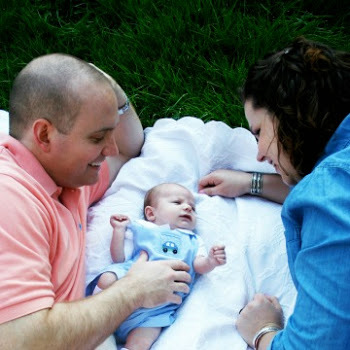 However, I wanted to get this post in before I disappear into babyhood. 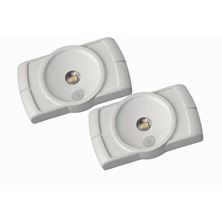 In November, I was contacted to review Mr. Beams LED Wireless Motion Sensing Lights. Long name for a nifty little product. We didn’t need it under the counters (John was planning on doing a big under cabinet lighting project as part of my Christmas project… more on that in a later post). 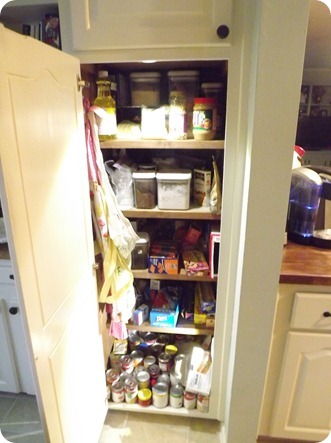 However, we had the darkest pantry… I’m talking you can’t see anything in there. Seriously, I’ve been known to pull out a flashlight to look around in there. So when I had the change to review these lights, I jumped at it. Now, before I reviewed these, I wanted to live with them for a bit. I had bought some inexpensive wireless lights a few months back and they died in about 3 weeks. Now, to be honest, I never remembered to turn them off, but still. Not an effective solution. So when I saw that these were motion sensing, I thought it might be the solution. They are awesome! 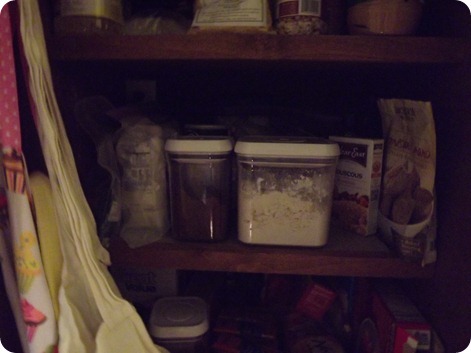 They immediately come on when I open the pantry and turn off after 20 seconds of no motion. 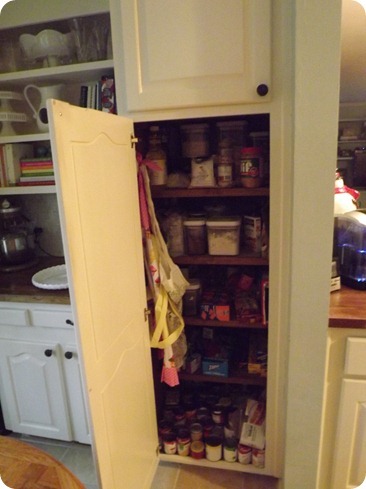 They have been one of my favorite practical solutions for the kitchen and I highly recommend them. Amazon actually has them on sale right now for $24 for 2, so if you have a couple of dark spots in your house, you should definitely look into these!